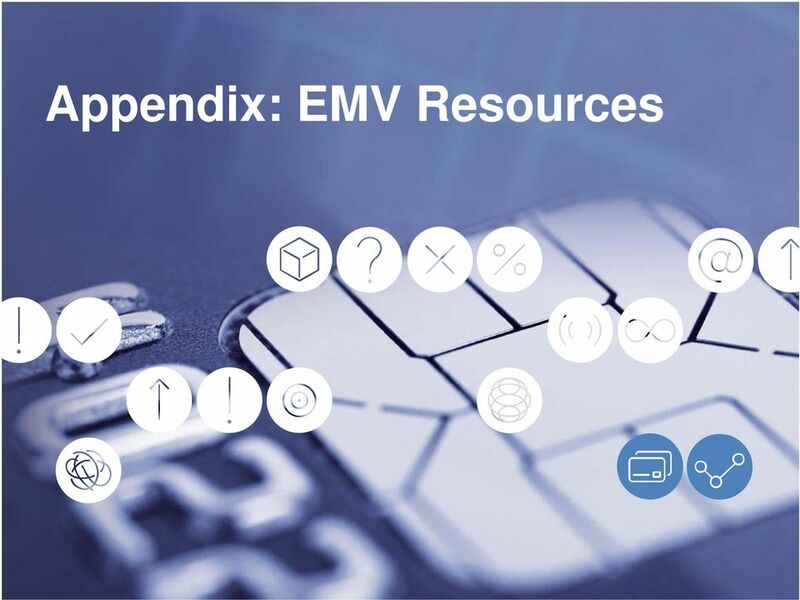 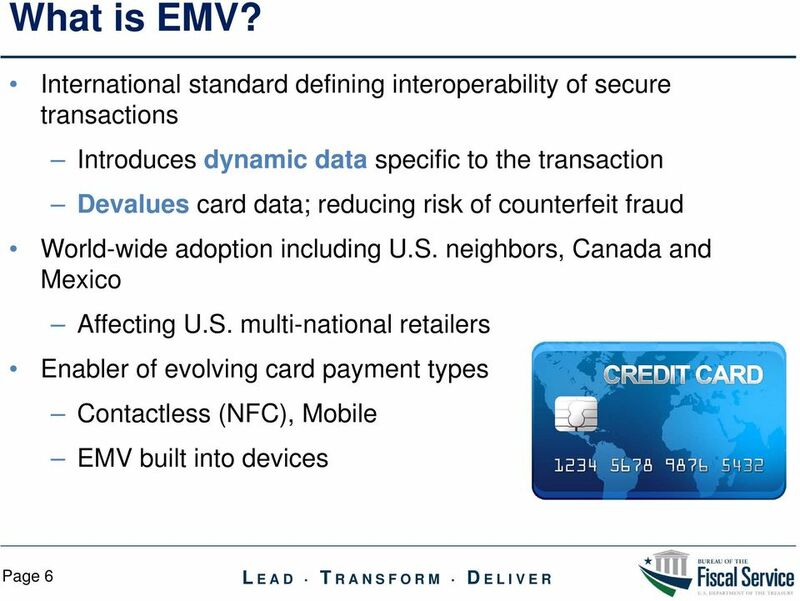 Download "EMV Chip and PIN. 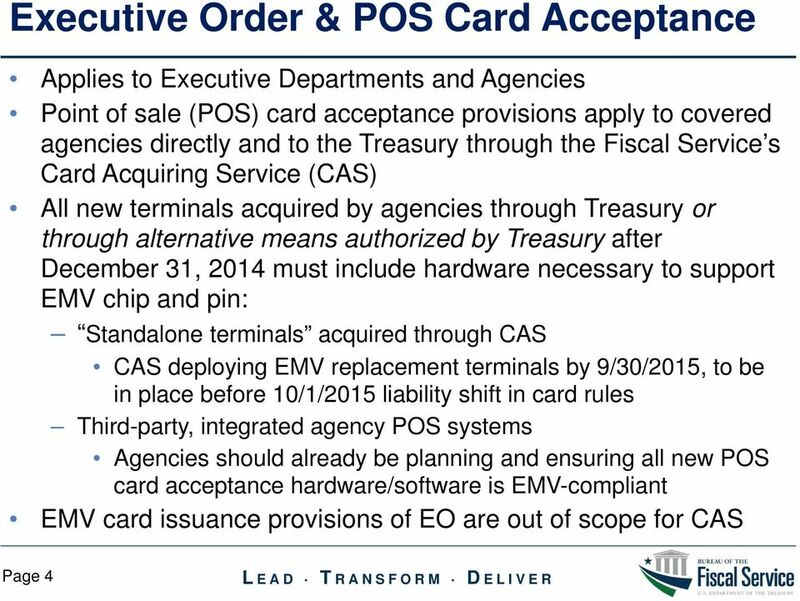 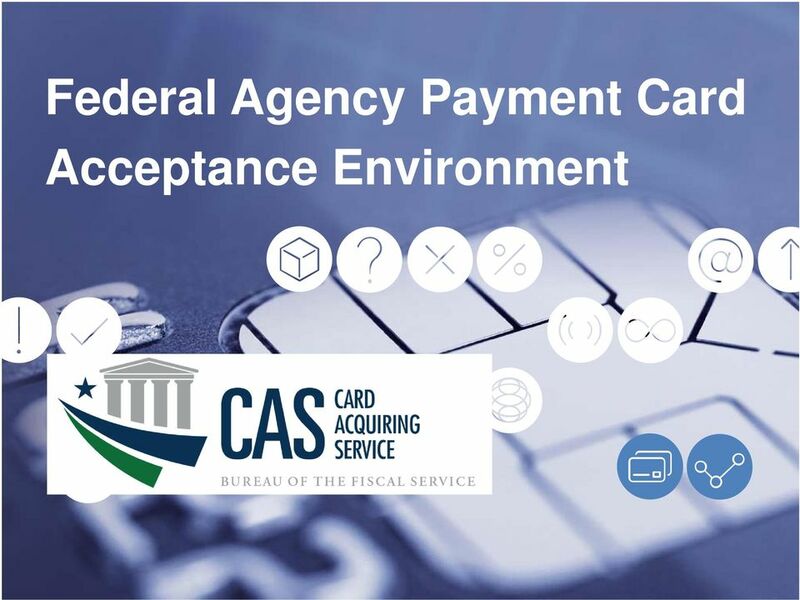 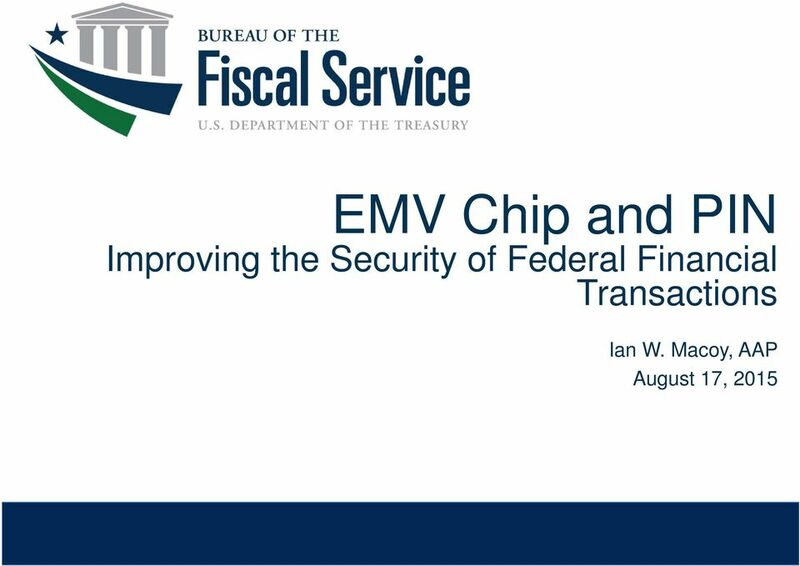 Improving the Security of Federal Financial Transactions. 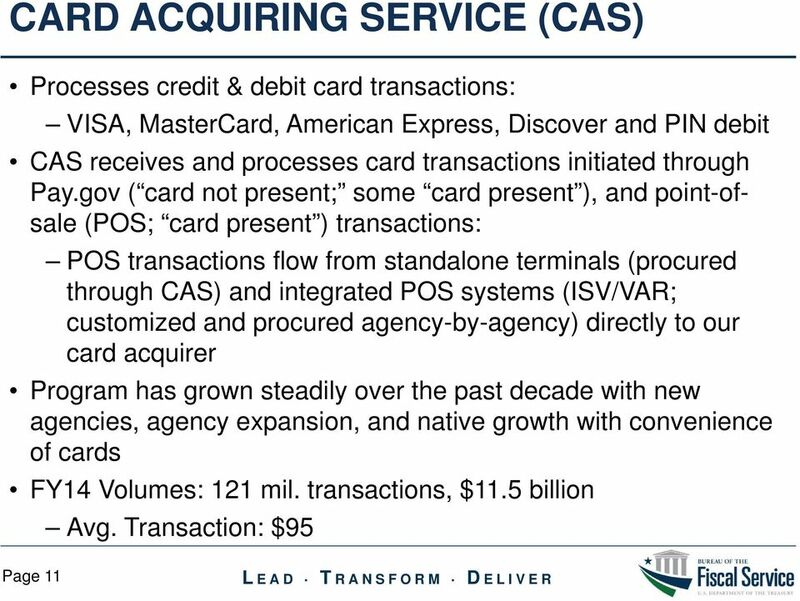 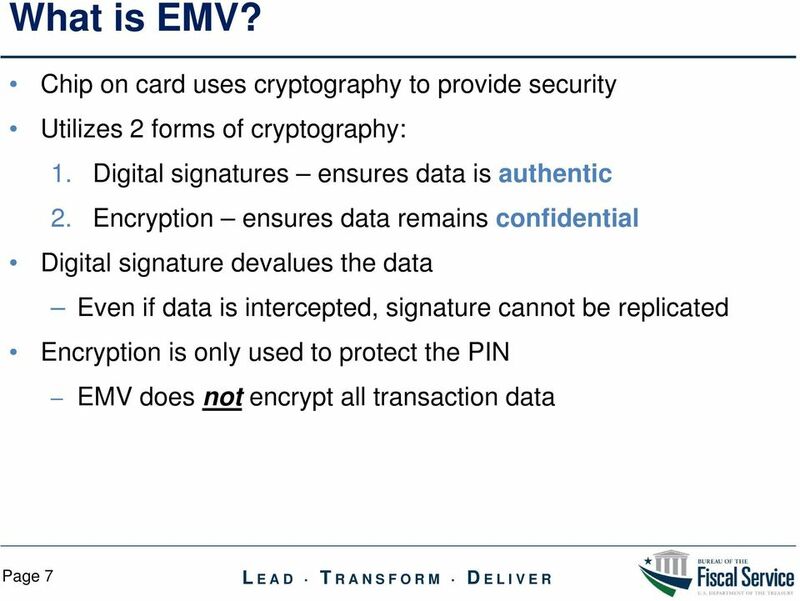 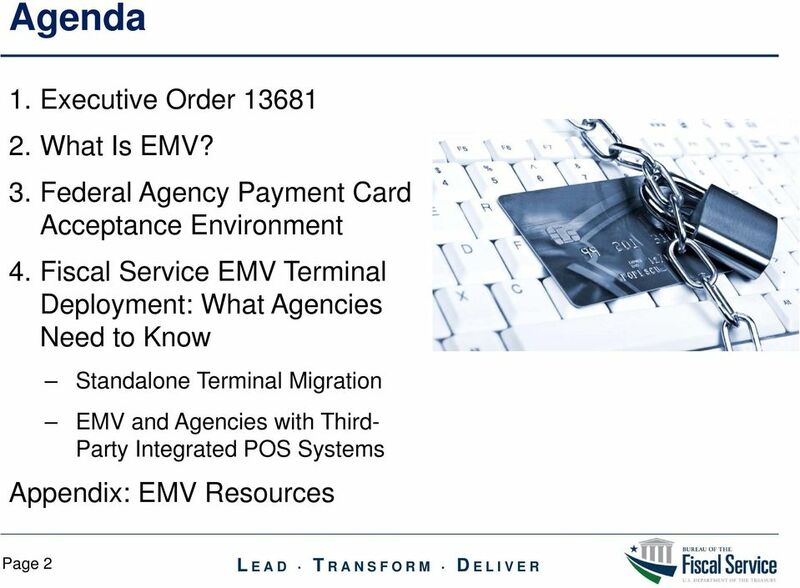 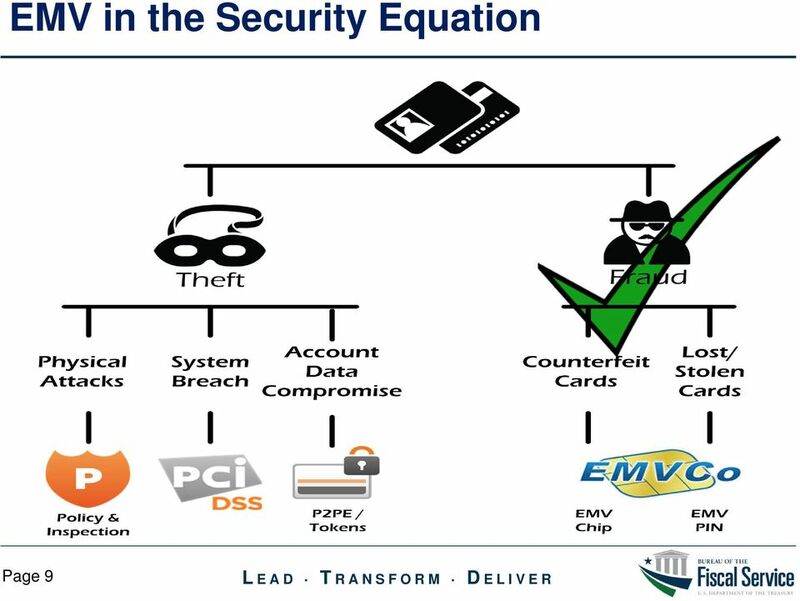 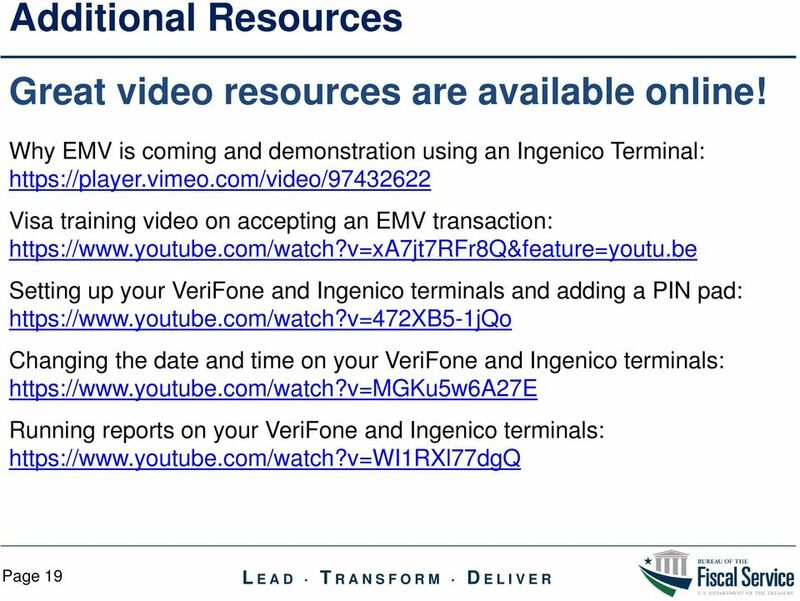 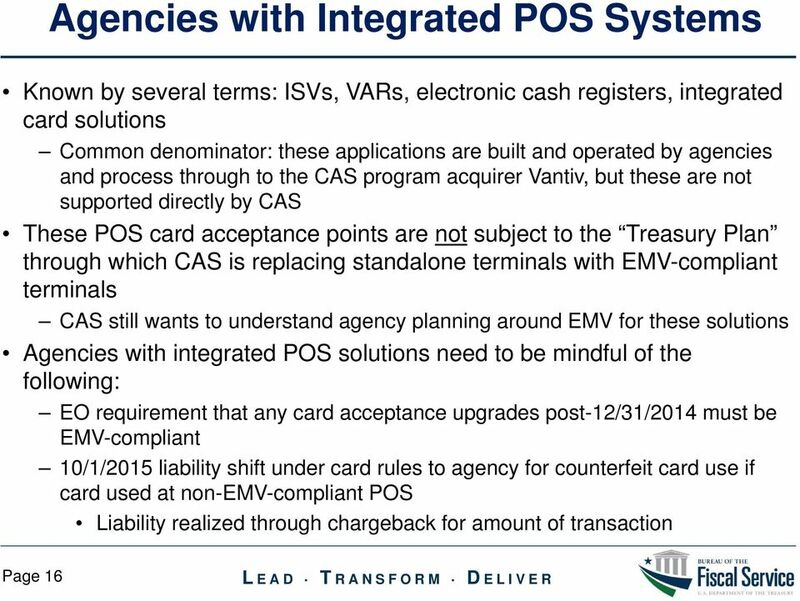 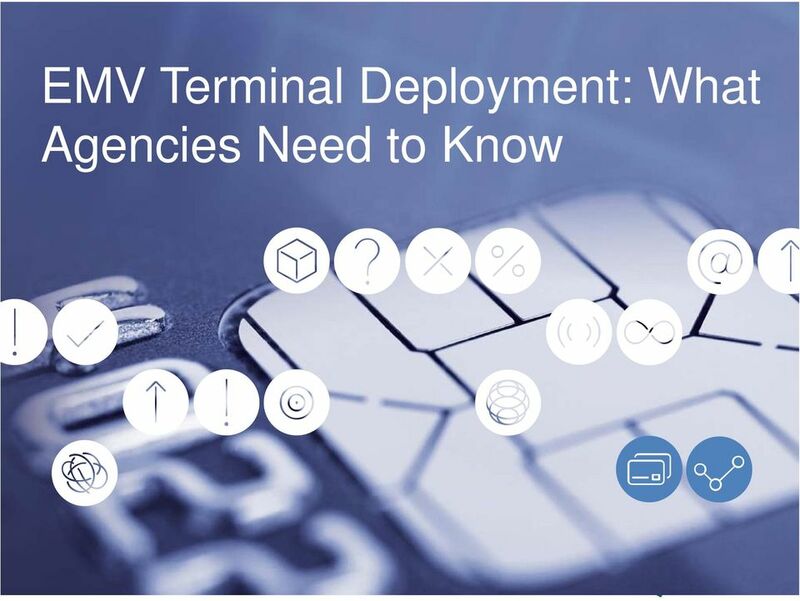 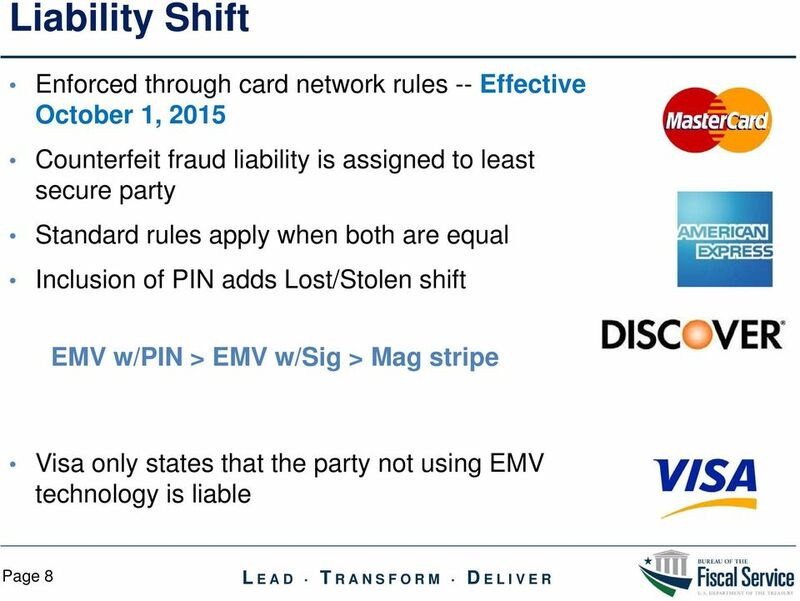 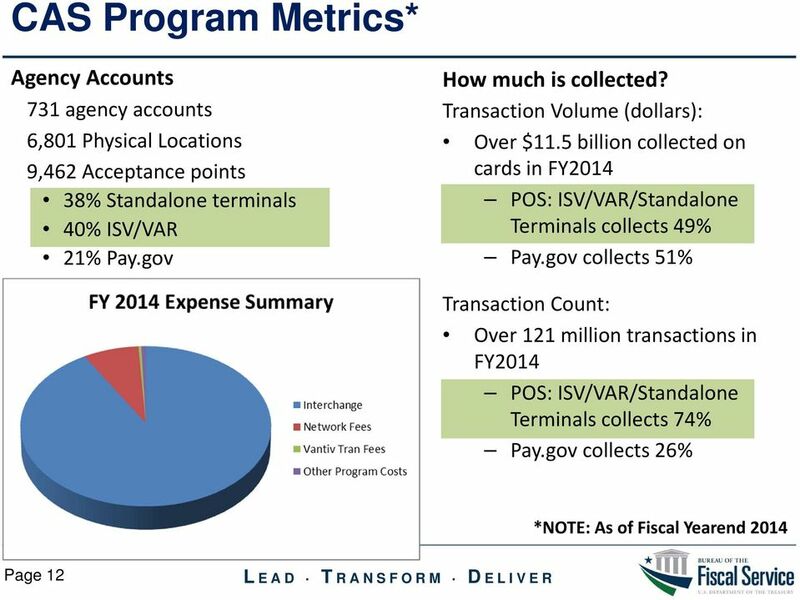 Ian W. Macoy, AAP August 17, 2015"
The following is a listing of the most popular questions and their answers that SHAZAM has received to date on EMV (chip-and-pin technology). 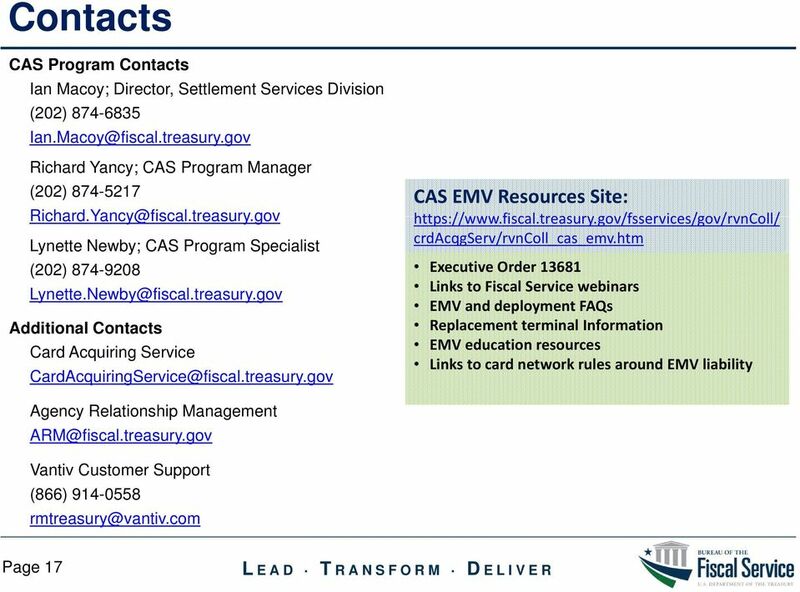 We will update this document as additional questions are received. 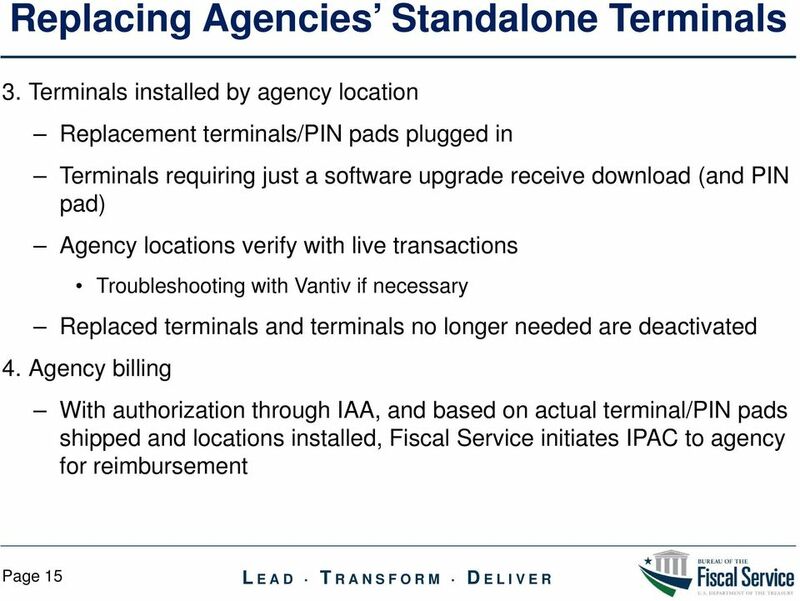 Desktop Terminals. 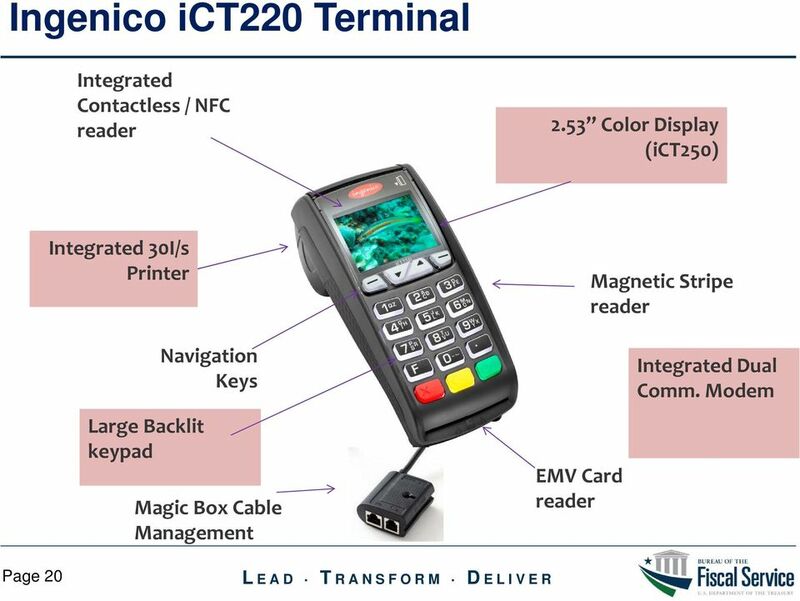 UK Terminals and Monthly Lease Payments (VAT Excluded) Ingenico ICT250CC. 22.97 + VAT per month. 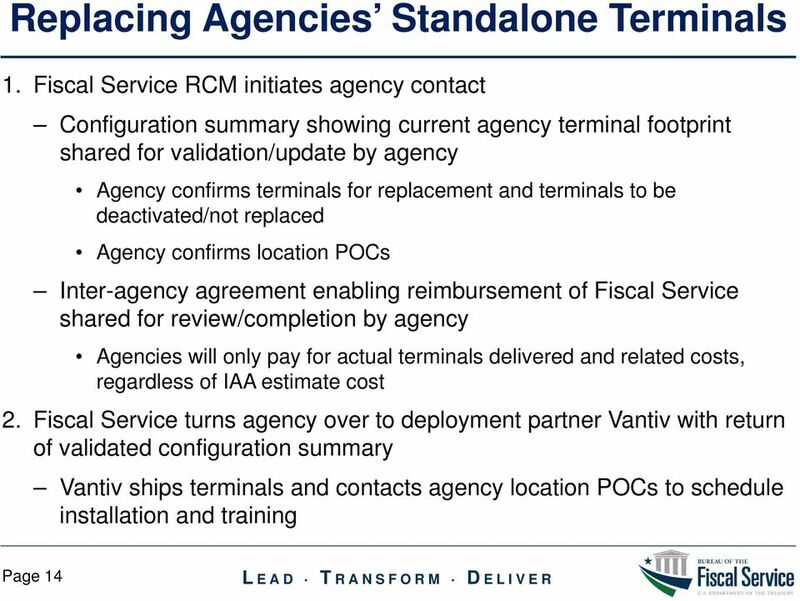 48 month lease.